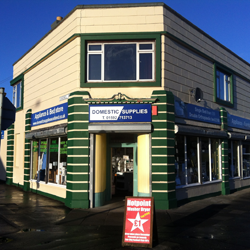 Domestic Supplies - suppliers of new and reconditioned Household Appliances, Beds and Bedroom Furniture. 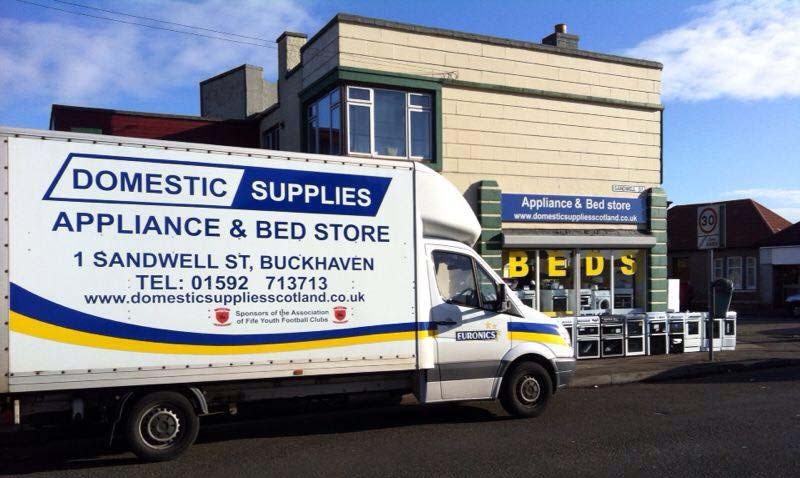 Domestic Supplies offer a delivery and repair service in Fife and online ordering through Euronics. Specialists in integrated appliances and range cookers. New and reconditioned kitchen appliances, such as cookers, hobs and refrigerators. Choice of freestanding appliances from tumble dryers and washing machines to smaller appliances such as microwave ovens and food processors. 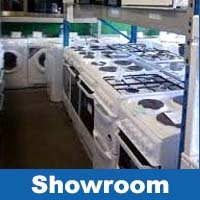 Choice of goods from the biggest brands such as Zanussi, Indesit, Belling, Beko, Hotpoint and more. An extensive bed and furniture range is available in our new showroom. 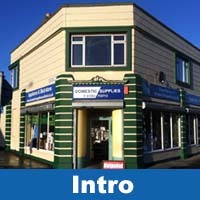 Knowledgeable and experienced staff to help guide you. 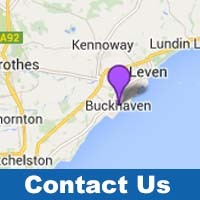 Free delivery service that covers Levenmouth, Kirkcaldy and Glenrothes area. Delivery to other addresses in Fife is available for a small fee. 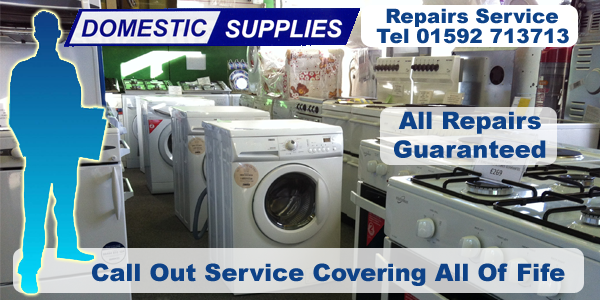 We sell spare parts and offer a speedy repair service on all appliances from major manufactures. 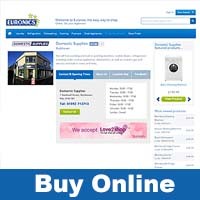 Order online through Euronics website.